Reviews. They’re a new thing for me. Being on the receiving end, anyway. Maybe that’s just traditionally published authors. It may be a different scenario for those of us who have published independently. After all, we’re told how important it is for sales for our books to have good reviews on Amazon and GoodReads, or from the many bloggers worldwide. We use snippets of them on social media, such as Facebook or Twitter, and in our blogs and websites as part of our never-ceasing promotion. A review is not just about helping readers find new books – it’s about authors actively helping them do that. And, let’s be honest, a good review can be an enormous boost. 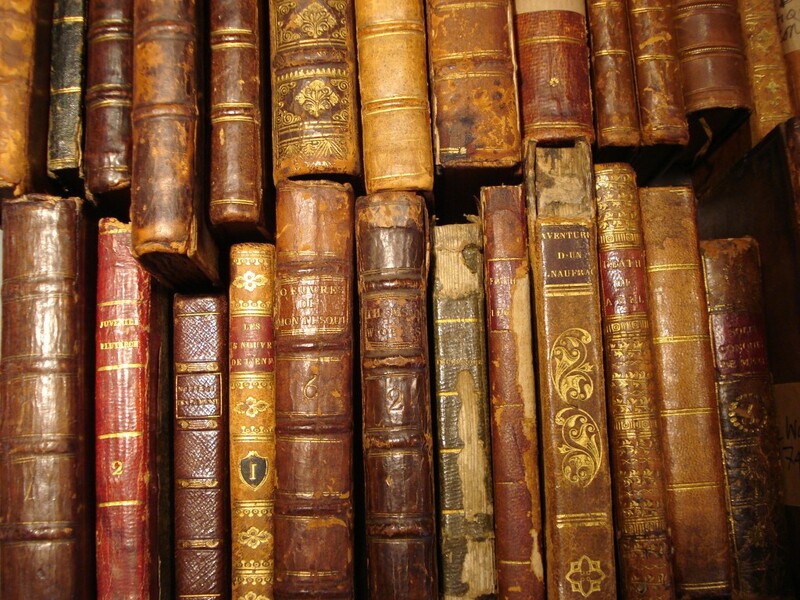 If things aren’t going well, either personally or in terms of writing or selling, I find that a few enthusiastic words or sentences about these books that I nurtured for so long can turn my mood around. All that effort was worth it! This reader loved my book and took the time to let other people know! Maybe there is some point in continuing to write! When my first book, The Order of the White Boar, was published last October, I was amazed that people enjoyed it enough to write reviews on Amazon, and even give it five stars. I’d had good feedback from readers before publishing, but in the main they were people I knew and who were well-disposed to me – and were likely to be kind, even if critical about various aspects of the writing. Many of my early post-publication reviewers were of course Ricardians, and therefore likely to be well-disposed to books that were more positive towards King Richard III than the traditional, Shakespearean-inspired view. But then along came reviews from people who neither knew me nor had previously had any particular view on King Richard – and such reviews were a particular pleasure. Especially those from children of the age at which the book is aimed (10+), or from older readers who were also writers, or who began to question what they thought they knew about King Richard as a result of reading the book. With the publication in May of my second book, The King’s Man, worries about reviews returned, largely because it was a very different book – darker, not so tied to the original premise of a group of young friends having adventures. Another viewer wrote, however, that the book was ‘more constrained by historical facts’, lamenting the decision to remove Matthew from Richard’s service, and gave the book my first rating lower than four stars. At Bosworth Medieval Festival this year, they're staging an 'enactment', not just a re-enactment: just for a change, the morning battle will be a 'what if?' 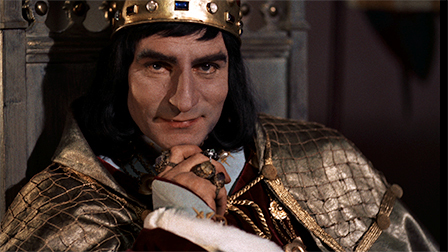 What if King Richard III had won? The former review gave me a huge boost – the latter a few doubts. Of course, as A. L. Kennedy said, there’s not much I can do about it now (even in the age of on-demand printing!) Will I take away some message from the latter? Probably. Will it affect the way I write the third book? Perhaps. A question someone asked me at a recent event has also made me ponder. 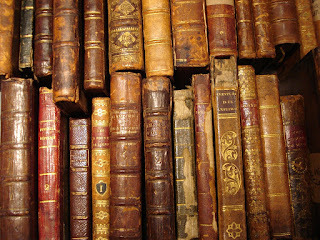 What sort of historical fiction do I write? His choice was between ‘like Bernard Cornwell or like Hilary Mantel’. And now I have to start the third book. (Happy readers keep asking when it will be published...) What do I do? Cornwell or Mantel? Listen to the reviewers? Or just go my own sweet way again? PS. By a happy coincidence, just as I was writing this piece on reviews, I discovered that The Order has been chosen as a Discovered Diamond. That’s one review I’ll always be happy with! I enjoyed your informative review of reviews - and share many of your experiences and sentiments. Those of us who publish independently have the advantage of long "shelf life" - as do some small publishers - in that we don't have to go by book store timetables, with shelf-lives shorter than those of fruit flies. That makes long-after reviews more welcome. Congratulations on the fine reviews you've earned! 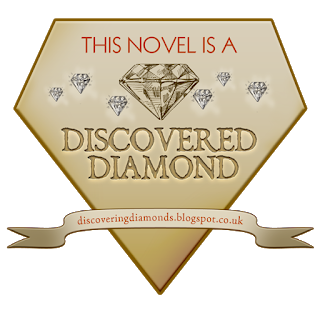 And congratulations on your book being a Discovered Diamond! Though I'm not quite sure what that means... is this an Amazon phenomenon? Sounds as if it will raise the book's profile, which is always good news. I'm delighted you're getting reviews direct from your readership, ie age 10+ as I've found that though children may love books, reviewing them is quite an effort, and since they can't have Amazon accounts until they are older, presumably it's the parents posting their children's reviews? Three cheers for that! As you say, while it's hugely encouraging to have good reviews from all readers, when you hear how much children themselves have enjoyed your book, that's really special. Thank you Umberto and Griselda. It's one of those (many) subjects I'd not given much thought to until I embarked on this very interesting, but sometimes arduous journey of self-publication! It's a very different experience when you're on 'the other side', so to speak, isn't it?